550 lb (250kg) bariatric rated lift and load capacity. 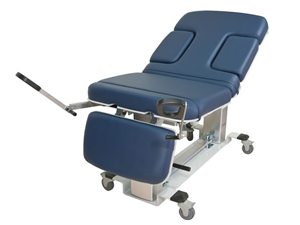 Dynamic 22" to 38" (56-97cm) adjustable height range for wheelchair transfer and ergonomic working heights. - Shipping Dimensions: 81" x 38" x 26"